This short set my friend Ophira Eisenberg did on The Late Late Show with Craig Ferguson is still cracking me up. Ophira shares her storytelling know-how in our home study course: Telling Your Story, also featuring Peter Aguero. You can also pre-order her memoir here. The kind of advice about courage that only children can give. I found this great short film via my friend Tim Manley, who is both talented and endearing. The girls and I keep singing the song from the end: "The Scared is Scared". And the truth is, I need it quite often. This "Some Nights" cover by Walk Off the Earth and Julia Nunes has such a great groove that you'll want to download the mp3 and add it to your Rock It Out playlist. What's getting YOU through, these days? From nonprofits to executives and all kinds of creatives in between, my individual story mentoring is some of my most rewarding work. Previously only available by private request and arrangement, this summer I have a few spots to offer to my favorite people of all: you, dear readers. 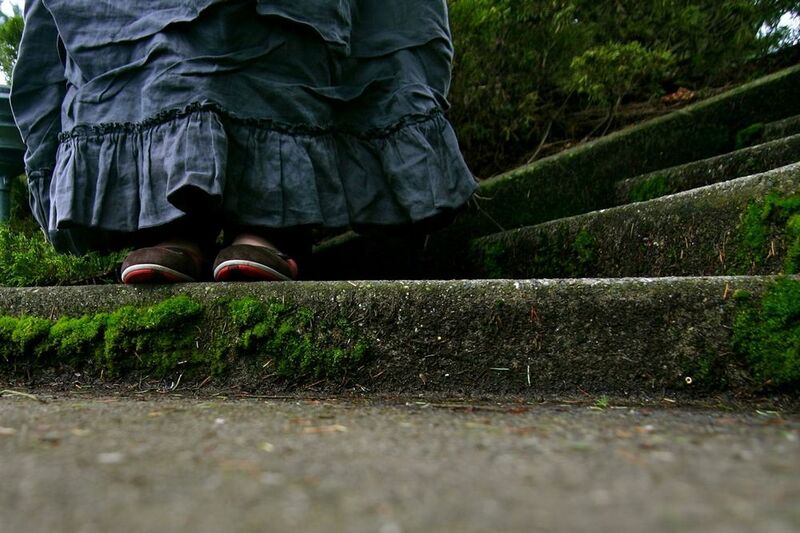 Sessions are available by phone for domestic kindreds, and via Skype for internationals, in packages of two or four sessions (each an hour long). This work is highly interactive, diving deep into the work you're already doing and complimenting it with the rich multi-dimensions of story building, crafting and telling. Want to find out more? Complete this short form, and I'll contact you regarding pricing and availability. 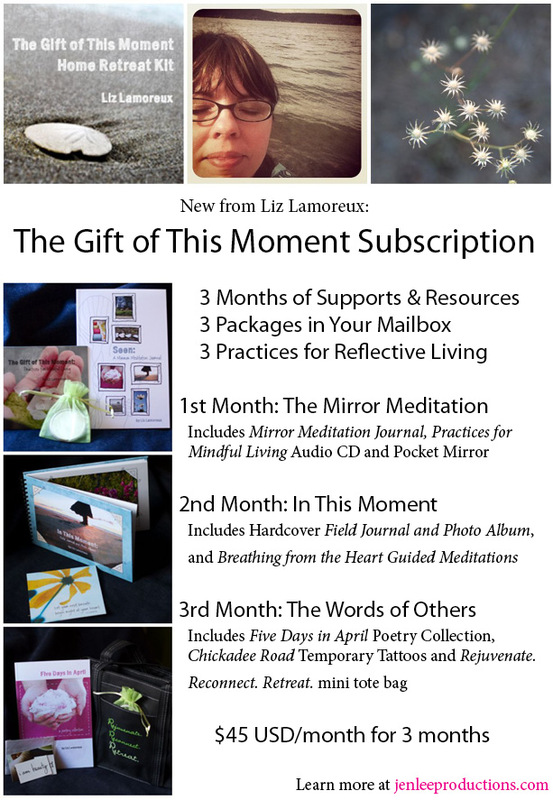 Last Chance: Order The Gift of This Moment Home Retreat Kit by June 30th to be included in a TGOTM Facebook Group hosted by the lovely Liz Lamoreux. 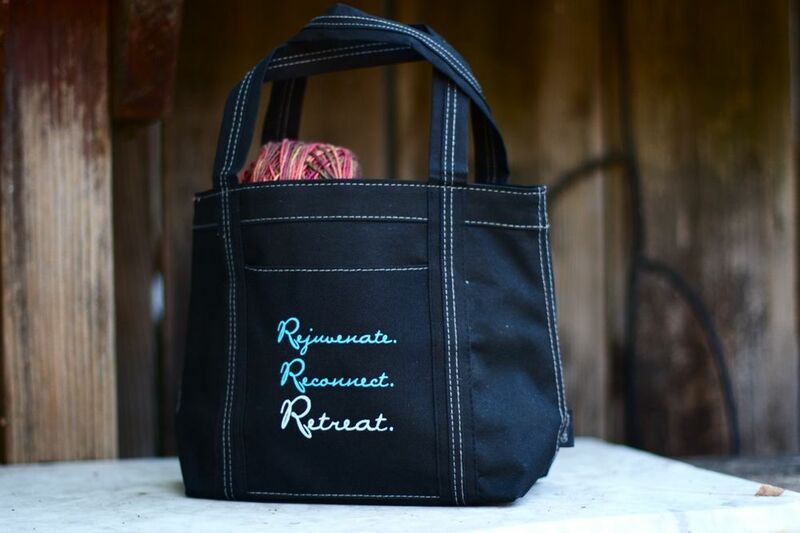 Imagine connecting with others who are retreating with these practices for reflective living alongside you--you don't want to miss out! Liz had a great time debuting this new project last week at her Your Story Retreat, including her new collection of poetry, Five Days in April. Thanks to all our friends who celebrated with her in person there. Read more about The Gift of This Moment or watch a short trailer here. Unedited, cross-processed film. Taken with my Horizon Perfekt panoramic camera.I wish I could say it's as simple as telling your soul to wait until June, to hold off and sit quietly in the corner until this last project is made. This part of the making takes so much left-brain attentiveness to copy editing and making sure the sound edits are undetectable, so many calls to printers and attempts at clear communication and then when it's out of your hands and into someone else's--so many crossed fingers and prayers. But I've been saying "just hold on" for so long now and "it won't be much longer", even as our timetable has stretched this long production phase from April now to June. And perhaps at the end of the day one doesn't have this much say in what kind of seasons draw us in or usher us out. It makes me feel split between two worlds whenever I have deep, intuitive shifts happening under the surface. So much is always happening up at the surface, whether five pieces are going into production or I just need to remember Wednesday morning's check-up at the doctor and that tomorrow really IS the deadline for a little one's field trip money and she will be so disappointed if I forget. I tell myself, Be present. But in the middle of the playground or the Friday night movie I have a montage all my own running behind my eyes as the part of my mind that weaves together and connects and takes all the patches and sees how they fit into the whole, spins with memories and emotion and the wise things others have said and all I'm missing is the popcorn. While I'm shifting and swirling in the place where two worlds overlap, here are a few of the pieces simmering in my internal pot. Things that are informing or inspiring me, right here, right now.